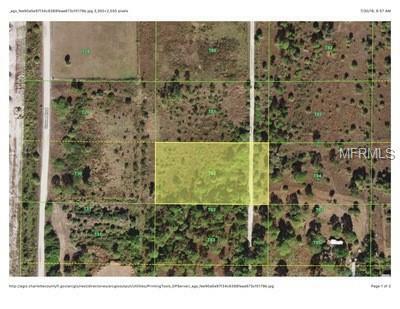 1.25 ACRES to spread out and enjoy your privacy. The Ranchettes is a great place to have room to stretch. Raise some animals, enjoy your 'toys" or just enjoy nature and get away from it all.....this is the place. Only minutes from downtown Punta Gorda, the PG airport, I-75, but still far enough away from the traffic.